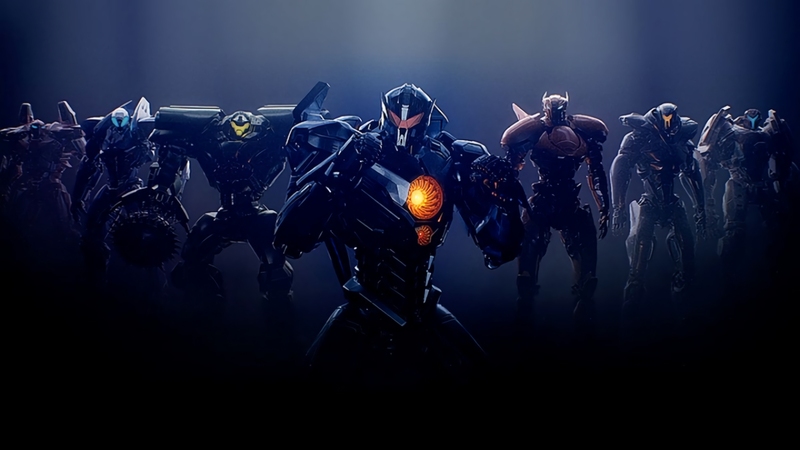 Here is a collection of Pacific Rim Uprising 2018 movie wallpapers background for your desktop. 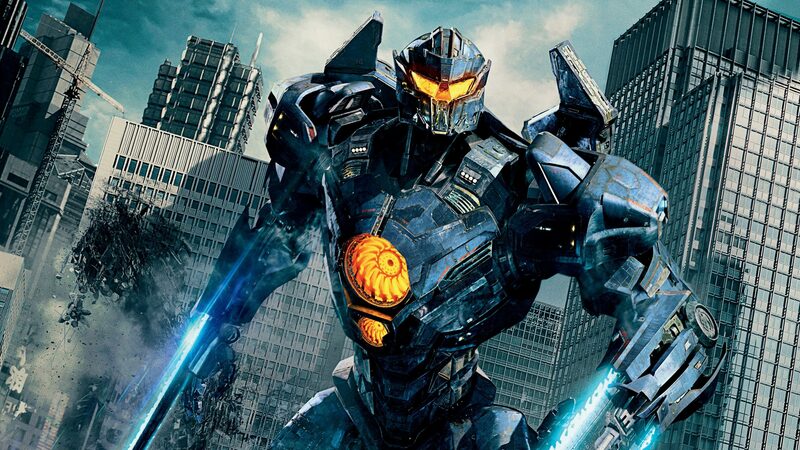 Pacific Rim Uprising is a 2018 American science fiction film, directed by Steven S. DeKnight and written by DeKnight, Emily Carmichael, Kira Snyder, and T.S. Nowlin. 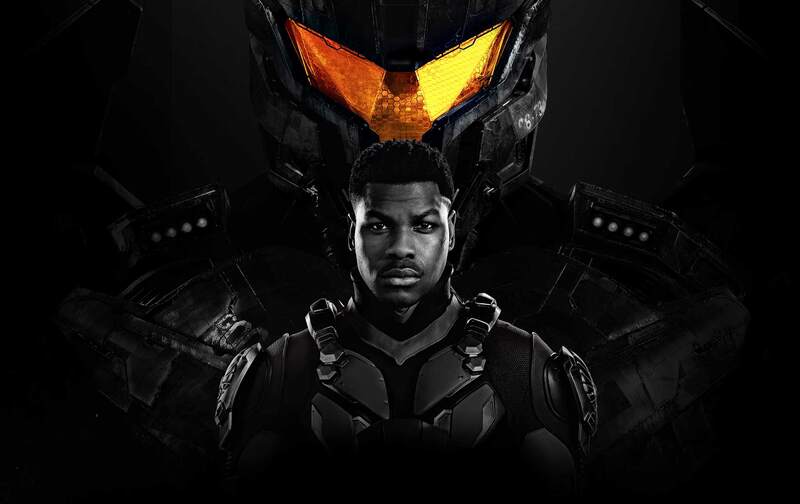 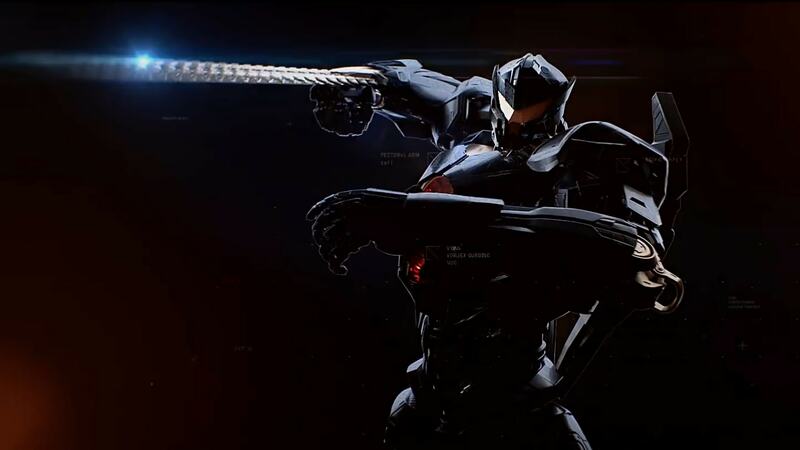 Pacific Rim Uprising movie wallpaper suitable for popular resolutions: 1024×768, 1152×864, 1200×900, 1280×960, 1280×800, 1280×1024, 1366×768, 1440×900, 1680×1050, 1600×1200, 1920×1080,1920×1200, 2560×1440, 2560×1600, and 3840×2160.